It’s taken lots of hard gardening by the community in Gunnislake and now it’s nearly time for planting. A sloping bank on the A-road side of St Anne’s Church has been rescued from disuse, brambles and ivy to a new lease of life. 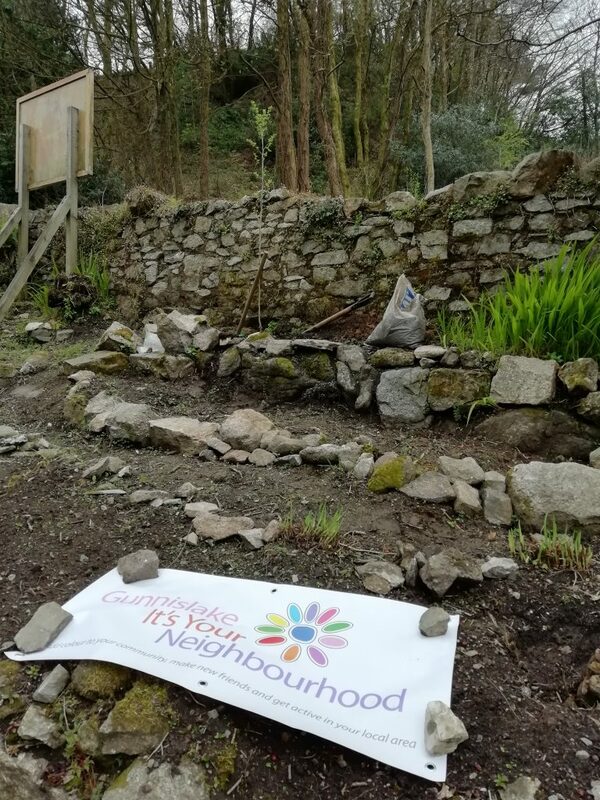 With the help of church members and Gunnislake Community Matters volunteers, a community memorial garden is forming. 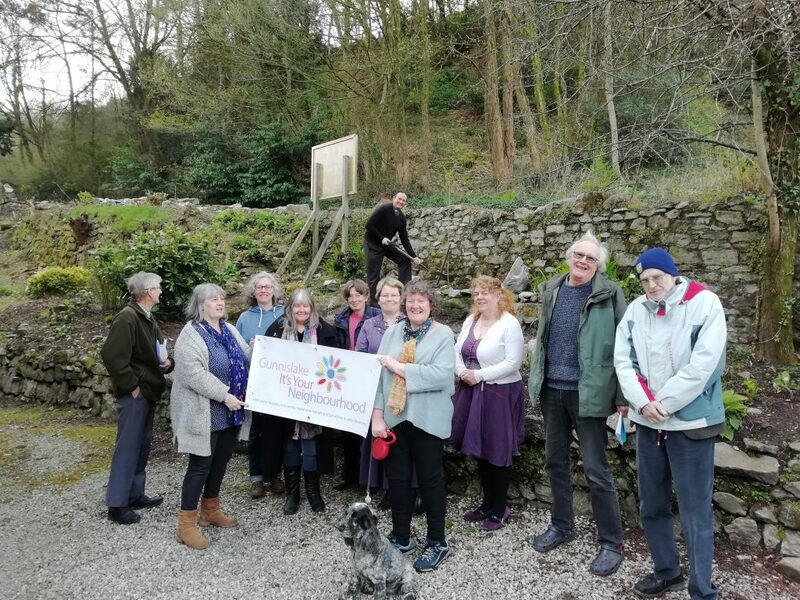 It’s on a prime site as you come down the hill into the village and when the planting has been completed, everyone will be able to enjoy the colourful shrubs and trees. One way the community is invited to be involved, if not through gardening, is to donate money to the planting fund in memory of a loved one. A memorial plaque will list all the names. They don’t have to have lived in the parish. To donate towards the planting please contact Mary Deacon on 01822 833031 or email: a.deako2@gmail.com.